This is the most recent information about Young MC that has been submitted to amIright. 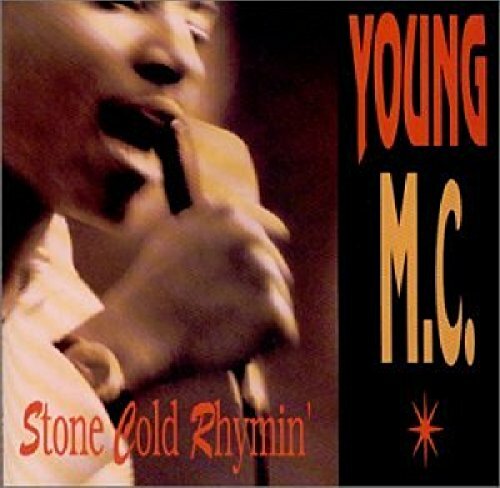 If we have more information about Young MC, then we provide a link to the section where it appears (the actual page whenever possible). "Bust A Mover" originally "Bust A Move"
"Bust A Movie" originally "Bust A Move"
"Just A Move" originally "Bust A Move"
A different "Young", namely a rap artist, would join the original CSN lineup. There are additional Young MC Combined Groups that haven't been done yet available. Last time I checked, you're lucky if you can get into the matinee for five dollars! "Principal's Off Ice" originally "Principal's Office"
"A Bum's Veto" originally "Bust A Move"
"Off I Come" originally "I Come Off"
"A Tub Moves" originally "Bust A Move"
"A Bum Votes" originally "Bust A Move"
"Move At Bus" originally "Bust A Move"